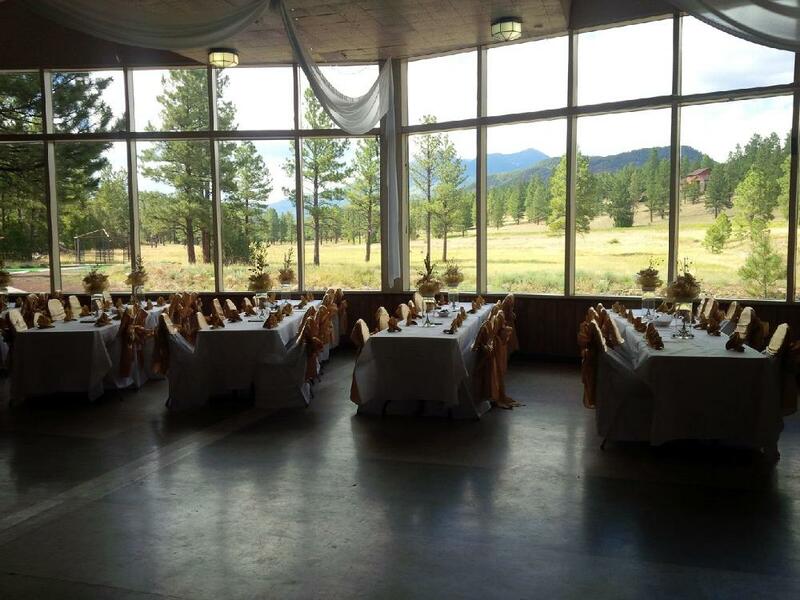 Looking for a "great" place to hold an Event call: 928.774.6271 to find out more. We offer a beautiful view and great meals. Gazebo available for Weddings or other outdoor functions. WHAT A SETTING AND A VIEW. Members can enjoy excellent meals on Thursday and Friday evenings starting at 5:30 pm to 8:30 pm). Reservations (are a must) call 928-774-6271. In addition, every Monday night is Cook-ur-Own Steak and Sports Night, bar opens at 3:00 pm and steaks are cut at 5:45 pm for ur cook'in plesure. Watch the sports events of the season year around. Tip the staff, they are working hard to make your time at the Lodge enjoyable!!! Members are welcome to enjoy our spacious lounge with four TV's big screen to enjoy sports, (we have DirecTV sports packages), news and Jeopardy! Meet with old friends and meet new friends, come-on up and enjoy your Lodge. LOUNGE HOURS: MONDAY, THRUSDAY and FRIDAY 3 pm-9 pm, TUESDAY and WEDNESDAY 3 pm - ??. SATURDAY and SUNDAY 2 pm ??. Members are invited to enjoy the two pool tables and horseshoe pits that are available for their use. Just ask the Bar Staff for the pool balls and/or houseshoes and have fun!! !